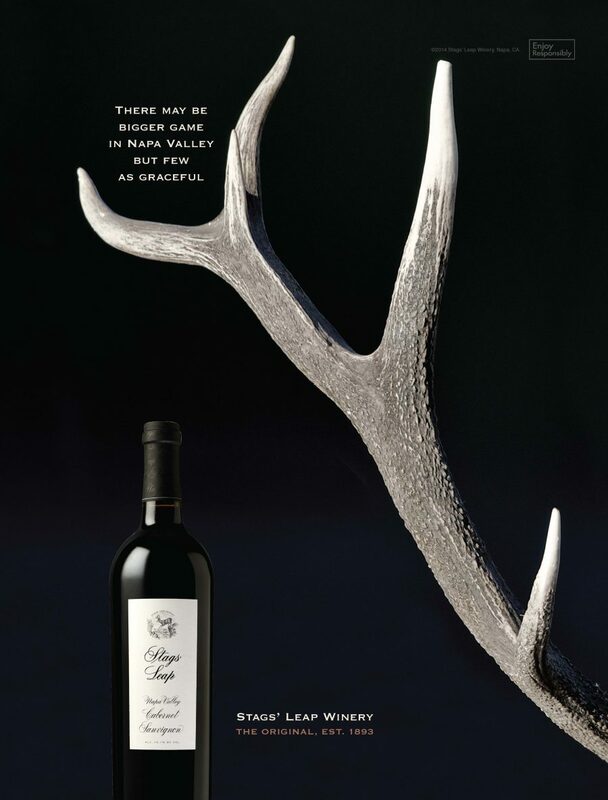 Stags’ Leap is “the estate that inspired an appellation.” No, not that Stag’s Leap, the other one. In spite of their 122 year history, in spite of their sterling reputation, our client was the perennial bridesmaid to those other folks, the ones who won the famous Paris Tasting. Our job was to project status. To be arrogant enough not to care about scores or reviews. To be self-assured to the point of cocky. What we discovered is, if you want to be an icon, you gotta act like you already are. There may be bigger game in Napa Valley but few as graceful. 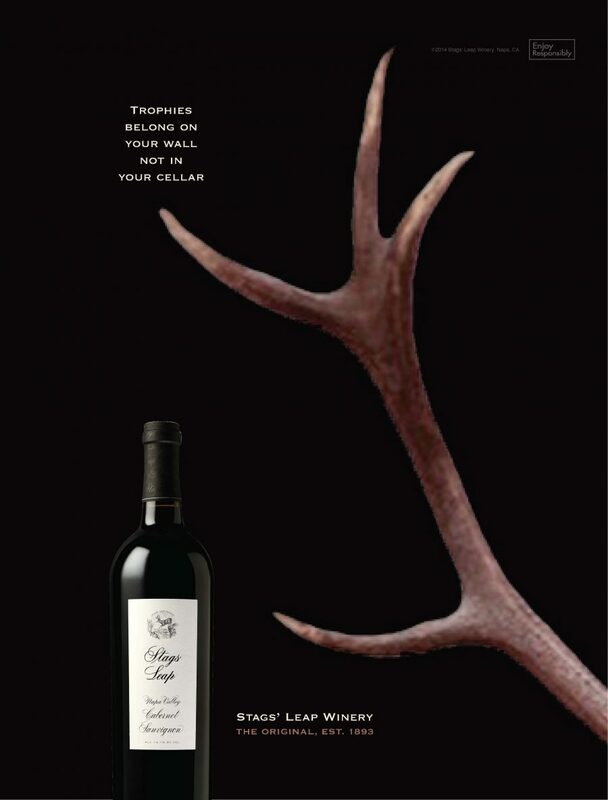 Trophies belong on your wall not in your cellar. 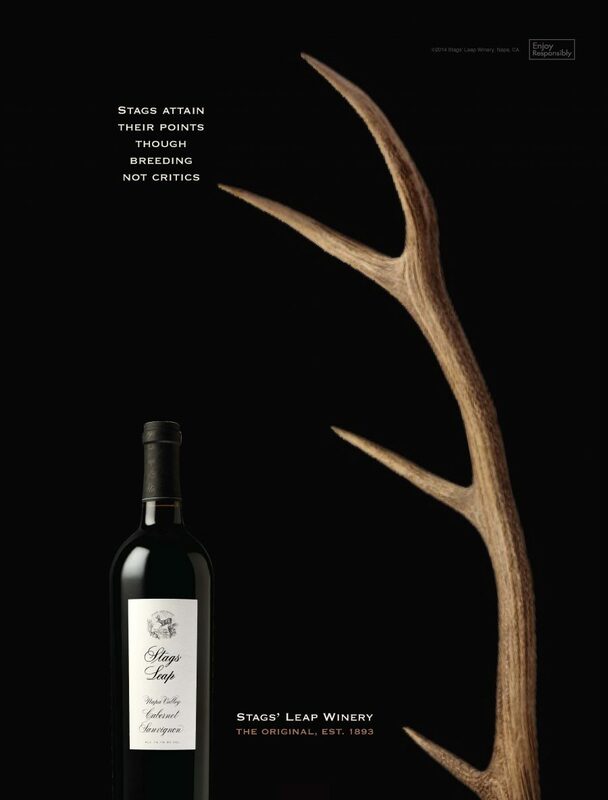 Stags attain their points through breeding not critics.